Oxygen is a vital energy source for our skin and is essential to the health and maintenance of cells. As we age, Oxygen levels in the skin cells naturally decrease, leaving the skin less elastic allowing fine lines and wrinkles to appear. Boost Oxygen BEAUTY enhances the available Oxygen to the skin assisting in the repair and regeneration of Collagen and Elastin tissue. 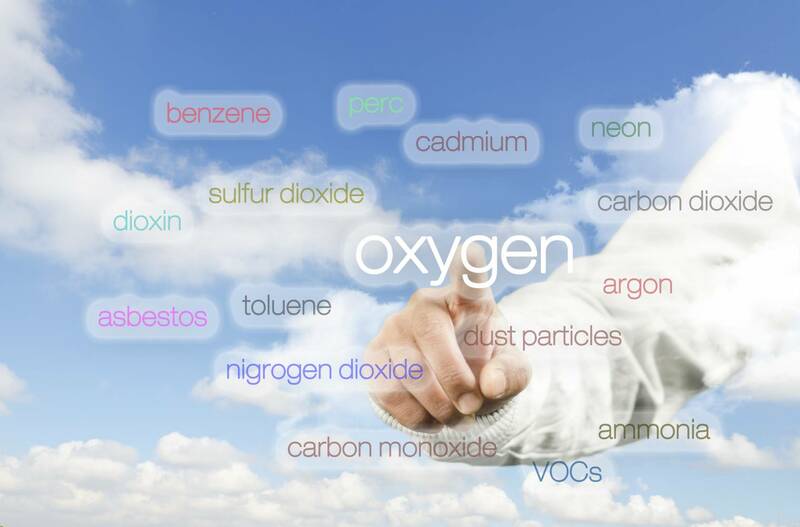 Air Pollution and Emotional Stress deplete our Oxygen levels, playing havoc with our skin and overall wellbeing. Levels of Oxygen today are approximately 20% but in polluted cities it has been recorded as low as 12-15%!! According to Kings College London, Oxford Street has the worst pollution levels in the world! Breathing Boost Oxygen BEAUTY gives us a quick, healthy dose of pollution-free, oxygen-enriched air when we need it most. The flight or fight response triggered by stress causes the production of adrenaline, which also uses up our Oxygen supply. When we’re stressed, it’s also safe to say that we’re not exactly looking our best! Under stress we make certain facial expressions, like furrowing our brows or pursing our lips, which leads to deeper wrinkles in these areas over time. Topping up our Oxygen levels helps us to feel calmer which in itself has a visible impact on the skin. A few breaths of BOOST Oxygen leaves us feeling and looking revitalised.